Sure content is King, but content quality is what really matters. 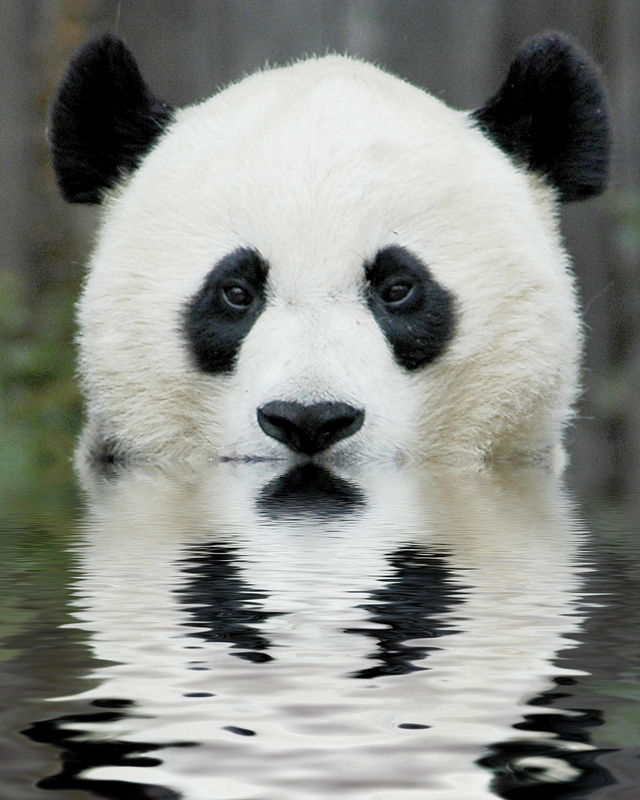 In 2011 Google released the Panda (algorithm) and forever changed the game for schemsters and Search Engine Optimizers. Google knows that great companies do what is right; providing quality products they are proud to stand behind. Great companies provide value, not an MBA-analyzed, trick the system, triangle-scheme, convince people to but more of my junk marketing strategy. Google has adopted artificial intelligence to force companies to provide attractive, quality content if they want to be found online. Curious why blogs and social media are becoming more and more popular? Google’s Panda uses artificial intelligence (syncronized with real people) to determine what pages and websites are of greater quality based upon design, trustworthiness, speed, and whether or not people would return to the site. Today the name of the game is user happiness. What is the experience of this website? Is it creating a brand that you are going to love and share and reward and trust? Would you trust this site with your credit card? Would you trust the medical information that this site gives you with your children? Do you think the design of this site is good? The fact of the matter is that people trust genuine peer recommendations and well-written experience statements over advertising copy. Blogs and social media are becoming more and more important. Look at the success of Yelp; you are looking for a place to eat and you trust the reviews of people you have never met to decide where you will spend your money. 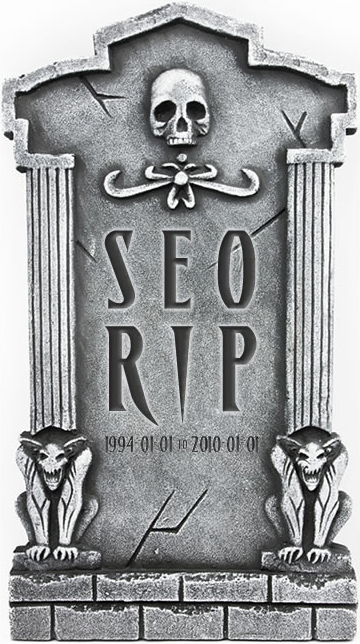 Google’s Panda, like real people, rewards humor, being human, well-written content; not just keyword-filled jargon. So for those of you that think you can survive with at static, sale-brochure, “me-focused” website, your time is coming. Prosperity to all ends will reach those who, above having the best moves and winning any single game, strive to be of the most value.